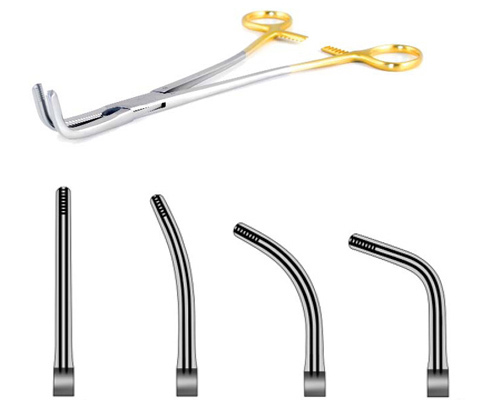 At UA Medical we promise to sell the highest quality surgical instruments. However when repair is required, our repair and sharpening services can help you stay under budget. All service orders are fulfilled within 10 days.